According to Children’s Mental Health Ontario, in Canada, one person in three will experience a mental health problem in their lifetime and 70% of those mental health problems begin during childhood or adolescence. 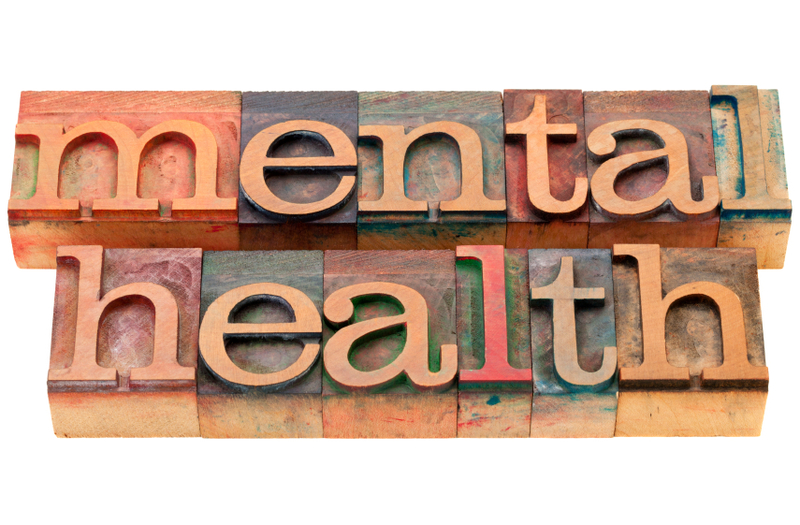 However, it also notes that mental health crises can be avoided with early intervention and support. At KCS, we are working hard to help provide some of that support. When your children return to school on September 3rd all of our teaching staff and many of the non-teaching staff will have been certified in Mental Health First Aid. The rest will become certified as the year progresses. Just as physical first aid does not make one a health care professional, mental health first aid does not turn the faculty and staff into mental health professionals; however, what it does do is allow us to recognize signs and symptoms of a wide range of mental health concerns so we are better equipped to have a conversation with you about what we are seeing, as well as what some of the possible next steps may be. But this isn’t all we are doing. We have been having the conversations about mental health for quite some time – our Encouraging Dialogue Speakers Series over the past three years have focused on mental health concerns in order to better educate our wider school community. Our Habits of Mind, Body, and Action and the three school rules (Respect, Manners and Try Your Best) help to provide balance, enable resilience, and create a common language that we can use to talk about what our students are experiencing and what they can do to help themselves and each other. Teachers attend weekly divisional meetings where, among many other topics, we discuss concerns that we may have and work together to best help the student(s) in need. Teachers attend workshops, conferences, take courses, participate in personal learning and reading to strengthen their understanding and awareness, and better their strategies for doing what is best for our students. Our small class sizes allow us to truly get to know each child, allowing us to recognize when something just doesn’t seem right. Class meetings are held where students can talk about what is going well, and what concerns they may have. During Health class and other instructional time, teachers use the Steps to Respect or Second Steps program, along with other resources, to help provide their students with skills in areas such as stress reduction, dealing with disappointment, sharing successes, navigating friendships and positive relationships, dealing with bullying, and negotiation and compromise. In September of 2013, a new position was established at KCS, Director of Student Life, so that there would be a designated person, a trained counsellor, to address the needs of the students and provide them support and guidance. You may recall Andrea Fanjoy’s blog about our Student Voice this past spring. We asked the students to let us know how they perceived the health and wellness at KCS and what we could do to make it better. We listened, and we have put some of those ideas into action – being physically, socially, emotionally, and intellectually healthy makes us mentally healthy as well. But most importantly, what we are doing about mental health at KCS is talking about it and working to end the stigma. As Clara Hughes said when promoting Clara’s Big Ride “Let’s turn mental illness into mental wellness”. By having the conversation we are helping to do just that. Over the pasts few years, schools and businesses across the country have begun to make positive steps towards this goal. KCS belongs to the Canadian Accredited Independent Schools (CAIS). Each year, CAIS holds a conference for Heads and Chairs in October. One of the speakers at this year’s conference is Eric Windeler, from The Jack Project, who will speaking on the topic of mental health, and explaining why it should be a school’s top priority. If you have any questions on this topic, please come in and speak to us. For further information and additional reading please see the following websites. This entry was posted in Child Development, Parents & Parenting, Student Wellness and tagged Children's Mental Health, Mental Health by tdrummondkcs. Bookmark the permalink.